What happens when one of the most talented musicians in the world, plays one of the most difficult pieces ever written, on a violin worth $3.5 million dollars in a Washington DC subway platform? Turns out, not much. 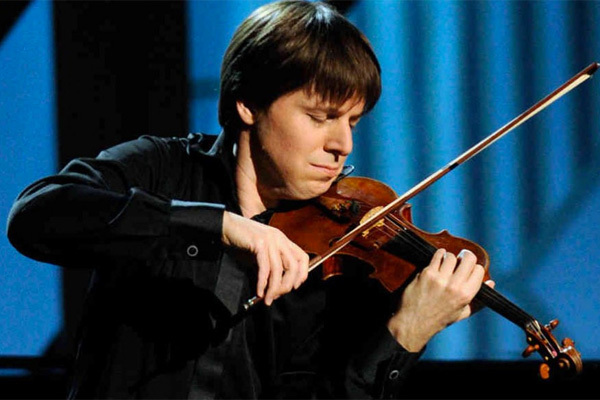 With over a thousand people coming and going from the Metro station, concert violinist Joshua Bell stood incognito and played his way through a set list of classical masterpieces. Only a few people stopped to listen, some dropped some money into this violin case (for about $27) but most never paused to look. For nearly an hour on the morning of January 12, 2007, Bell stood and performed classical music for the morning commute. Three days earlier he had filled the house at Boston’s stately Symphony Hall, where a pretty good seat went for $100. The event was organized by the Washington Post as part of a social experiment about perception, taste, and priorities of people. They asked, in a commonplace environment at an inappropriate hour: Do we perceive beauty? Do we stop to appreciate it? Do we recognize the talent in an unexpected context?